Don’t miss out on cool extras! 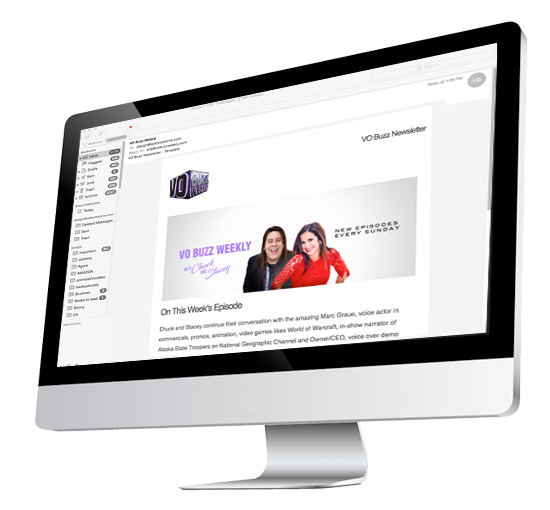 Be the first to get updates on exclusive content, tips, advice, contest, giveaways, latest guests, vo news and more. Past giveaways include: Coaching, Books, Studio Gear and even Agent Representation, so make sure you join our newsletter right away.